Mediaweek editor James Manning looks at the third radio ratings survey for 2018 in the Sydney market. Strong survey again with all dayparts growing. 2GB recorded its highest share since 13.0% in survey 7, 2016. Station is #1 overall in breakfast, morning and evening, but not very far off the pace in afternoon and drive. Share dropped a little 55-64 to 11.6%, but climbed 65+ to 30.5%. Jonesy and Amanda knocked it out of the park this survey with breakfast climbing 1.3 to 9.4%, which is their best result this year and just short of three successive surveys they had over 10% at the end of 2017. WSFM is #1 FM in morning and #1 overall in afternoon. And just look at these demos moves – #1 40-54 with share up 4.2 to 15.1% and #1 55-64 with share up 7.7 to 17.9%. There was a small drop 10+ and in breakfast, but Kyle and Jackie O are still #1 FM breakfast by a huge margin. Although drive dropped a little, it was another big result for newcomers Will and Woody as they remain #1 in drive overall, ahead of 2GB’s Ben Fordham and Nova’s Kate, Tim and Marty. KIIS remains #1 25-39. Slight rise driven by growth in morning, afternoon and on the weekend. Breakfast dropped 0.8 to 5.8%. The station has dropped well behind WSFM in demos 40 to 64. This is the station’s lowest share in two years 10+. 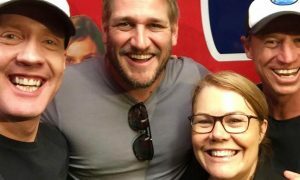 Breakfast with Fitzy and Wippa is off the boil a little too with its lowest share since the end of 2016. 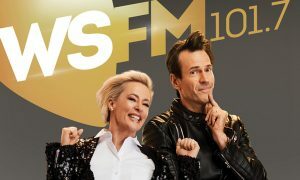 Drive with Kate, Tim and Marty and evening with Smallzy are Nova’s most competitive dayparts. The good news is the station remains #1 18-24 where share lifted 0.5 to 17.1%. Share went up 0.2, which is just as well as sister station 2Day is closing the gap and now trails by just 0.5 of a point. Breakfast was steady on 6.5% where The Grill Team now outrates smoothfm and Nova breakfast. Slow and steady growth continues here with four successive survey increases. Breakfast with Em, Grant and Ed is up 0.5 to 4.9%, which is its best result in over two years and represents growth for each result since this team took the airwaves. There’s still a bit of work to do but the station is heading in the right direction. This is the station’s best 10+ share since 2016. The new breakfast show with Indira and Trevor wasn’t on air all this survey, but they should be claiming the result with breakfast up 0.8 to 3.3%. The changes at 954 breakfast might have given them a few new listeners. Share was up 2.8 65+ to 11.8%. 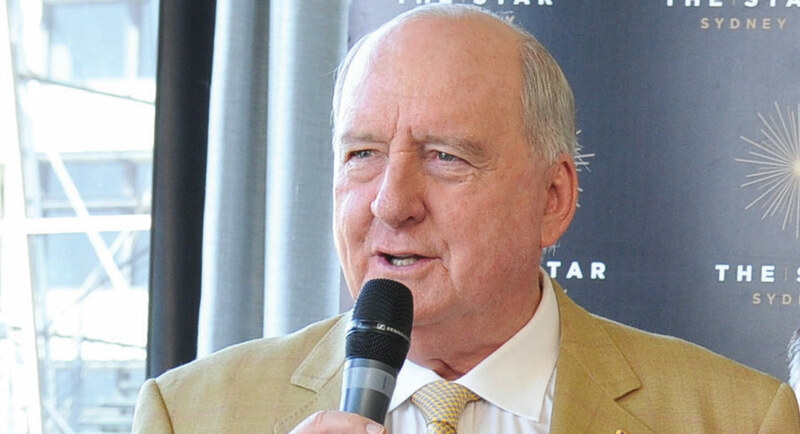 As expected, some of the audience checked out of the new sports format, particularly in breakfast where the share dropped from 4.4%, the station’s best, to 2.5%. Next survey will give us a more accurate read on how the new format is performing. Not much change here apart from a drop in breakfast with Terry Kennedy’s Big Sports breakfast now on 1.0%, which is its lowest share since the last two surveys of 2016.